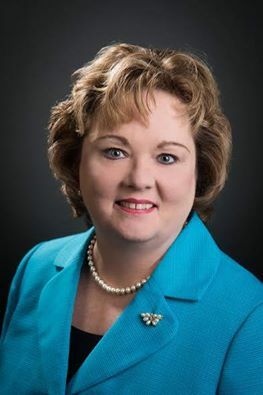 The Hospice and Palliative Nurses Foundation invites you to participate in a special fundraising campaign to honor Chief Executive Officer Sally Welsh, MSN, RN, NEA-BC, for her service to palliative nursing as she retires on March 31, 2019. Sally Welsh: Honoring Passion, Service, and Commitment to Palliative Nursing is an opportunity to pay tribute to Sally's many contributions to palliative care and her affirmation of the powerful role of nursing in that care, while advancing expert care in serious illness through our unique charitable mission. Ultimately, your unrestricted gift to this campaign will ensure greater knowledge, skill, and compassion for patients and their families, and raise the profile of the dedicated nurse, equipped through these opportunities, who is delivering quality primary palliative care. Read on to find out more about Sally, how to give, and how to join the Wall of Honor. Sally, Congratulations on your retirement! The Academy of Medical-Surgical Nurses has enjoyed our years of working with you and value the relationship we have been able to forge with HPNA. We wish you all the best in this new chapter of your life. Thank you for all that you've done for us, and helping us to move forward. In honor of your contributions in advancing the profession of palliative nursing. Sally, AAHPM, it's members and staff thank you for your leadership, collaboration, and friendship. Wishing you all the best in years to come. Thank you for your years of dedication and contributions to palliative care. Thanks, Sally, for all you have done to promote the value of nursing certification. With gratitude for your passion, creativity, and service to palliative nurses everywhere. 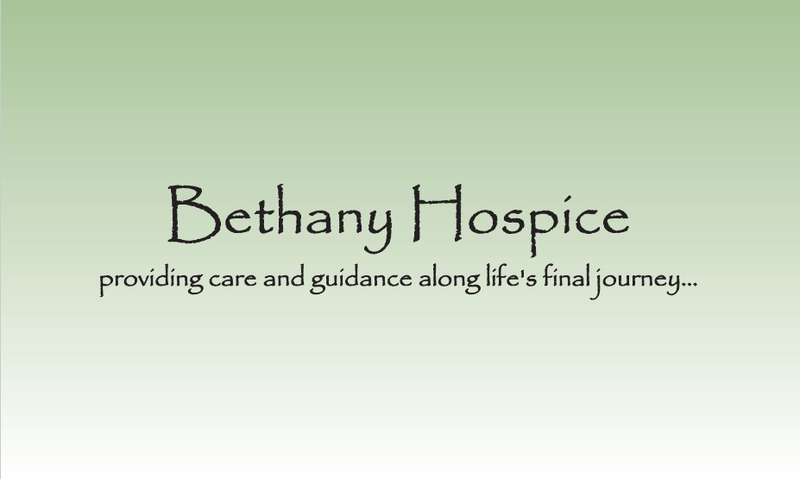 In honor of Sally Welsh from Bethany Hospice and Diane Mead. We are thankful to Sally for guiding our charitable mission to advance expert care in serious illness. As the Chief Executive Officer of three affiliated organizations, the Hospice and Palliative Nurses Foundation, Hospice and Palliative Nurses Association, and the Hospice and Palliative Credentialing Center, Sally boldly transformed and guided the enterprise into new strategic directions. Since becoming CEO in 2012, in partnership with the Boards of Directors of HPNA, HPCC, and HPNF, she created the enterprise structure and facilitated a shared mission, vision, strategic pillars, branding, and strategic planning process. She initiated an annual joint board meeting and drove significant growth in the financial status of the enterprise. On the operational front, Sally established an executive leadership structure and staff infrastructure and implemented numerous IT systems, including a new membership portal, certification platform, and learning management system. In 2017 HPNA, under Sally's leadership, convened the Palliative Nursing Summit and development of the subsequent project teams that continue to launch new initiatives in advance care planning, pain and symptom management, and coordination of care. She is credited with significant growth in brand, image, recognition, strategic relationships, and advocacy initiatives, as well as a successful turn-around of the foundation. She implemented a solid, data-driven evaluation process for certification programs and successfully negotiated a publication contract that resulted in significant cost savings for HPNA. Looking forward, Sally has established programs of sustainable growth, including development of the Employer Partner Program and a comprehensive design structure for the development of educational products and services. What attracted you to palliative nursing? What I have always cherished most about nursing is the special bond that nurses have and the opportunity to share with the patients and families they serve. Hospice and palliative nurses are truly privileged to assist patients and their loved ones at such vulnerable times in their lives. That aspect of being able to really connect and make a difference is what attracted me to palliative nursing. Why do you view HPNF as one of your charities of choice? I support various religious and social charities in addition to supporting HPNF. However, as a nurse I believe it is my professional responsibility to support my profession and one way I can do that is to support HPNF. I am really excited that by supporting HPNF, I can help provide professional development opportunities for the younger nurses in our profession. I really love the idea that I can help support their professional development and ultimately impact patient care by donating to HPNF. I also enjoy seeing the wider benefit to the profession of major initiatives supported by HPNF, including the annual Nessa Coyle Leadership Lecture and programs supported for HPNA and HPCC. How does it feel to be retiring from the organization? It has been an honor and privilege to serve as CEO of HPNA, HPCC and HPNF and I look forward to the continued success of these organizations in the years to come. I am very proud of the progress our enterprise has made during the past six years and I look forward to working with the Boards to ensure a smooth CEO transition process. Give today as a thanks for what Sally has contributed to the field, and help continue the growth in hospice and palliative nursing started by Sally. Click on the link below to give. Checks in support of this campaign may also be mailed to the Hospice and Palliative Nurses Foundation, One Penn Center West, Suite 425, Pittsburgh, PA 15276, or contact Christine Kubicky in the HPNF offices at 412-737-9316 to make your contribution by credit card directly. All questions can be directed to info@hpnf.org.